The first months of my 2014 album are made in Layout format, which had always been my favourite format. 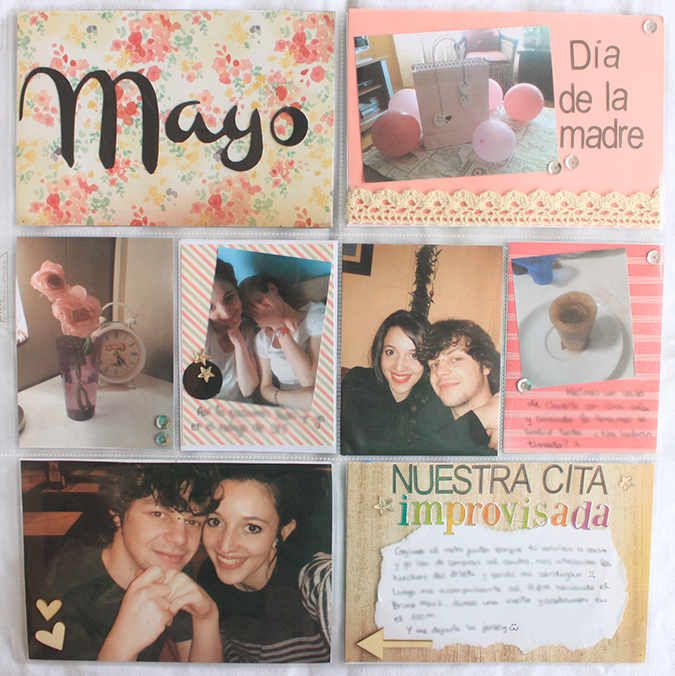 But in May I tried the Project Life format and I fell in love with it, so I'm making all the months in PL. 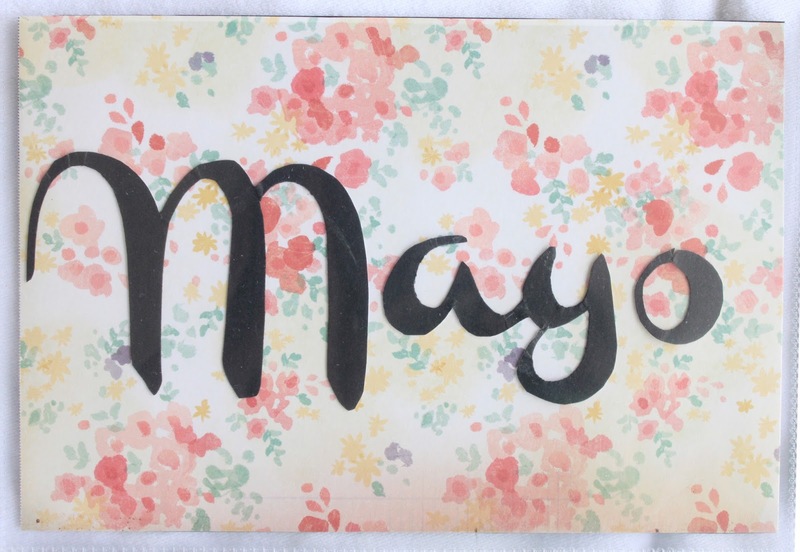 Today I want to show you the month of May. 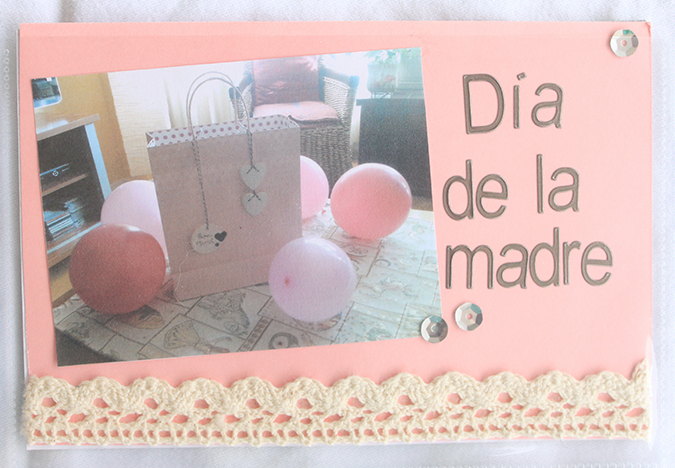 Los primeros meses de mi álbum de 2014 los hice en formato Layout, que siempre había sido mi favorito. Pero en mayo probé el formato Project Life y me encantó, todos los meses a partir de entonces los estoy haciendo en PL. What do you think? Do you prefer to make Layouts or Project Life? ¿Qué os parece? ¿Vosotros preferís hacer Layouts o Project Life? Thank yo so much for your visit.